Want to help out furry friends? 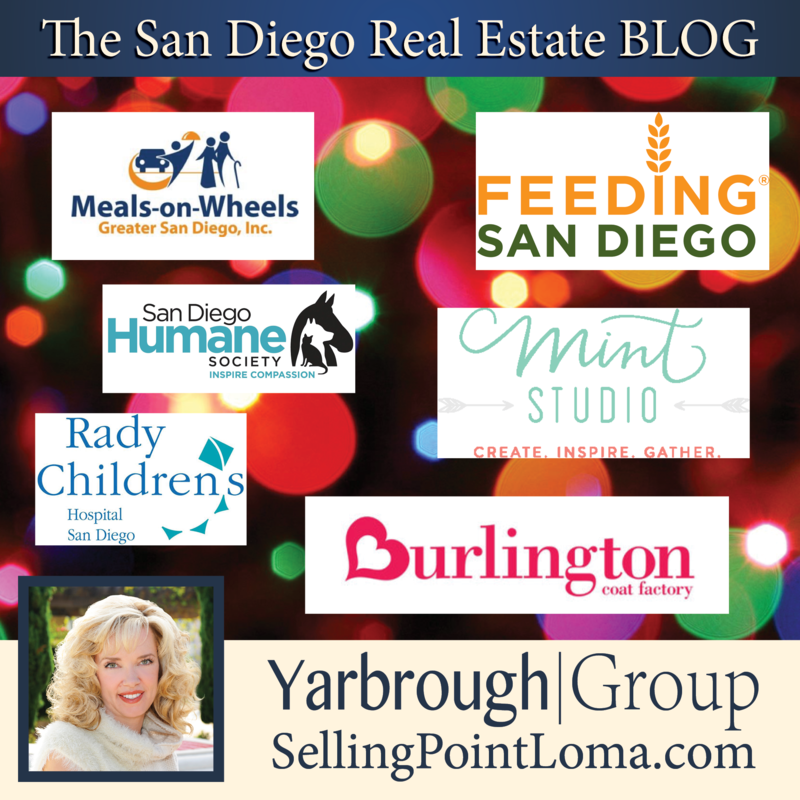 Any day is a great day to give to the San Diego Humane Society. 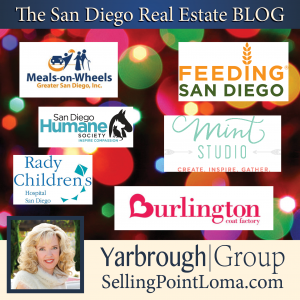 Their wish list provides an easy opportunity to give from the comfort of home. Or get out into the community with a creative project to benefit animals in need of a ‘fur’ever home. Print and post Furry Fliers around your neighborhood in places like libraries and coffee shops. Each flyer creates awareness by featuring an animal available for adoption and helps them find their forever family. You can also instill awareness and compassion in your kids via the Pet Pals program. 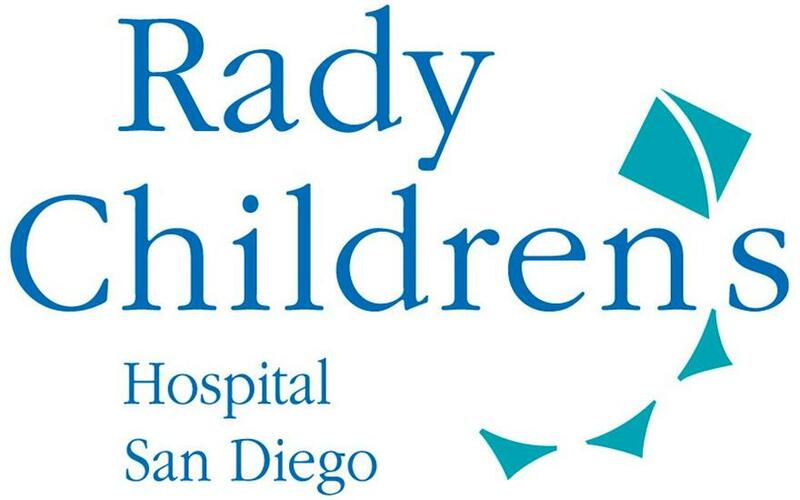 Once a month, kids ages 6-11 can head to the San Diego Humane Society to interact with and learn more about animals. 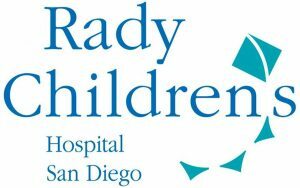 Create joy for a child in the hospital this season or anytime throughout the year. Donate a new toy, book, or video that will cheer up a child who isn’t able to go out and play. Top choices include matchbox cars and new release movies. Stuffed animals and used toys are not accepted. See the full wish list HERE. Having your kiddo help choose the donation allows them to take ownership of the project and feel good about helping too. 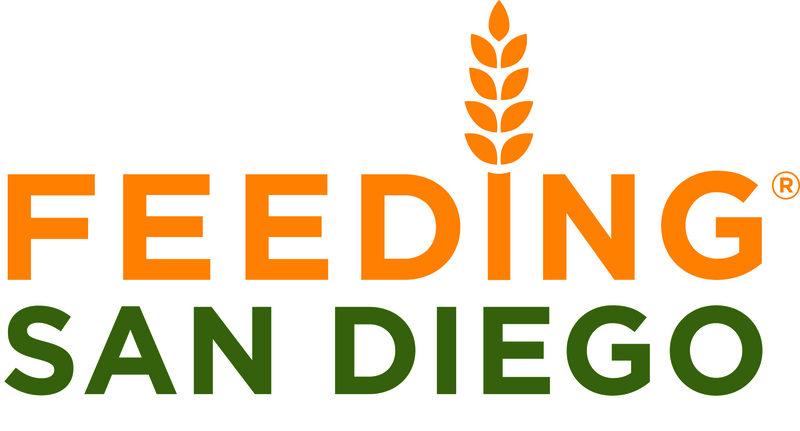 According to Feeding San Diego, 1 in 8 San Diegans face hunger and food insecurity. 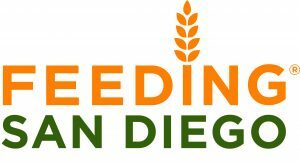 A meaningful, memorable way to show you care is to volunteer with Feeding San Diego. Each Saturday, volunteers ages 6 and older get hands-on with food that is distributed to needy families throughout the county. You’ll spend 2 hours sorting produce or dry goods. The hard work creates a great talking point about not taking the simple things for granted and being aware that people all around us are in need. Check their Online Schedule to find a date to volunteer as a family or small group. This service project is great for families and groups like Girl Scouts. Meals on Wheels serves meals to thousands of local home-bound seniors. But, did you know you can create a care package for these older neighbors and teach kids to honor their elders at the same time? Meals on Wheels loves donations that can be delivered alongside meals as a holiday or birthday present. CLICK HERE for suggestions of desirable items. Drop off care packages in gift bags or clear plastic tupperware containers so they can be properly distributed by staff. Add joy by creating a special loving message for a senior. 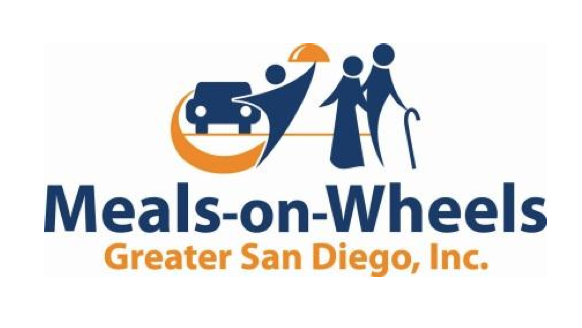 Donations can be dropped off at any of the 4 regional Meals on Wheels offices. Drop a gently-used coat off in the bin provided outside any Burlington Coat Factory. You’ll share a winter item with someone in need and also receive 10% off your purchase. The Warm Coats, Warm Hearts Drive is held Nov. 1st-Jan. 15th. These wonderful crafting sessions allow kiddos to get their creative juices flowing, learn a new skill and donate their lovingly-made creations to those in need. Making a difference by creating something with your own hands can be a powerful experience for kids and adults. The Wednesday afternoon classes are designed for elementary school kids and older. Girl Scouts may earn a badge and all groups are welcome to participate. Projects range from flower arranging for hospice patients to painted rock art to brighten someone’s day to sewing a dress for an orphan and more. CLICK HERE to see the full schedule and sign up. Read more about Crafting with Purpose HERE. A very special thanks to RedTricycle.com for all the great ideas!! !